One of the most iconic games Telltale made was The Walking Dead. 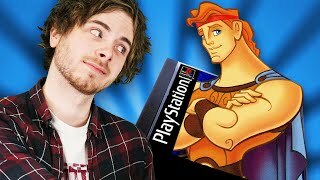 Across many lovable characters (and some hated ones), phenomenal voice acting and a unique comic aesthetic, this 2012 release had moments that made audiences laugh and cry. 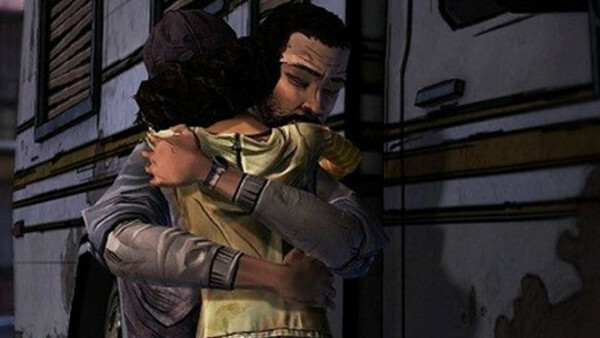 The most memorable part was the bond that Lee and Clementine held throughout all five episodes. It was incredible to see how two strangers could have such an unbreakable father/daughter relationship in the wake of the end of the apocalypse. Watching these characters blossom is what makes this game so special, and a certain scene at the end gets even the best of us. It is undeniable that this game made its mark on the industry, but how well do you remember it? 1. When The Game First Begins, Where Is Lee On His Way To?